A new free service for London businesses which aims to minimise ‘fridge mountains’, reuse old computers and cut down on the amount of electrical goods sent to costly landfill, has been launched that will help businesses to save money and reduce their impact on the city’s environment. This initiative is part of the ‘Nice Save’ Recycle for London campaign which aims to encourage Londoners to recycle rather than bin their rubbish and save their local councils money in the process and in this case London businesses. The service, named 1,2,3 Recycle for Free, is being delivered by DHL’s environmental service offering Envirosolutions and SWEEP Kuusakoski in partnership with the Mayor’s Recycle for London programme, to offer businesses and organisations a free collection of their unwanted electrical items. This includes white goods, smaller electrical items such as kettles and outdated IT equipment. 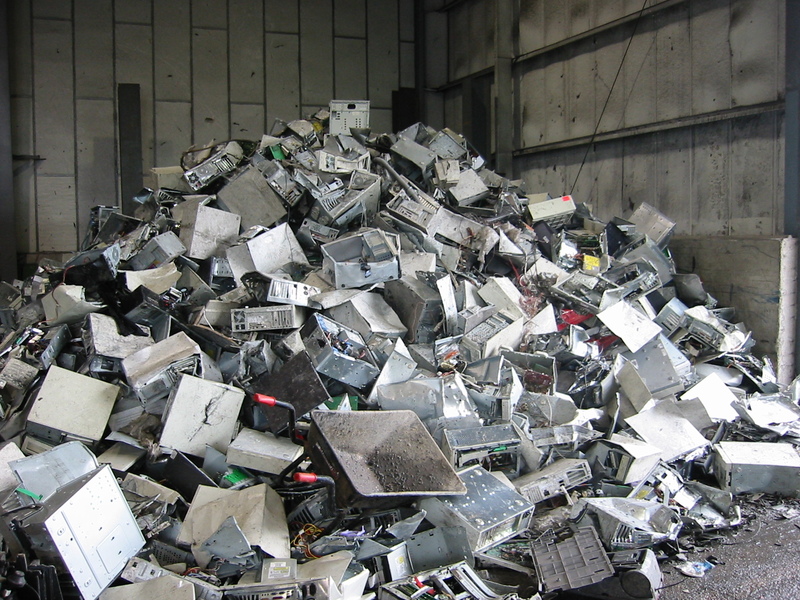 The service, the first to be offered free to businesses of all sizes, is now running in ten London boroughs, with the aim of cutting down the amount of waste electronic and electrical equipment illegally or irresponsibly disposed of and providing small and medium sized businesses with an important recycling service. With one phone call, all electrical waste worries can be solved, at no cost. Go to http://123recycleforfree.com/ for more information on what they will collect. Categories: Uncategorized, WEEE | Tags: Business waste, DHL Free WEEE collections for businesses, Envirosolutions, Free business waste collections, Free collection of WEEE for businesses, Free WEEE collections for businesses, fridge mountains, nice save, reuse old computers, SWEEEP, SWEEP Kuusakoski, WEEE, WEEE waste, www.123recycleforfree.com | Permalink.